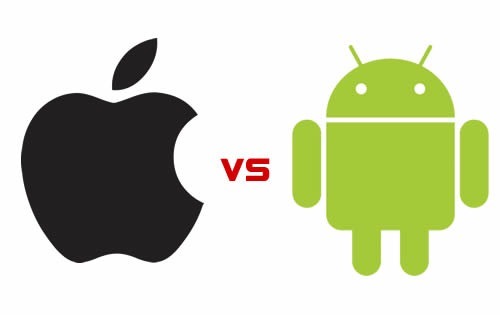 Compared to the same quarter last year, Android's market share has increased dramatically by 145%, followed by iOS's modest increase of 88.7%. Google and Apple's gains come at the expense of Nokia and RIM, as Symbian and BlackBerry's market shares decreased by 60.6% and 29.7%, respectively. Indeed this is Symbian's largest ever year-over-year decline, however the decrease is hardly surprising since Nokia has now transitioned to Windows Phone 7. Devices such as the Galaxy Nexus, Galaxy Note and Galaxy SII are still highly sought-after, bolstering Android's and Samsung's numbers. HTC devices such as the One X and EVO 4G LTE have also been very popular, but have faced some hurdles due to patent disputes with Apple. Android's incredible numbers are even more shocking when you consider that the hottest smartphone of 2012 has yet to start shipping. With pre-orders exceeding 9 million for the Galaxy SIII, it is likely that Android will continue to increase its global market share. However as the patent war between Samsung and Apple heats up, there could be casualties along the way.